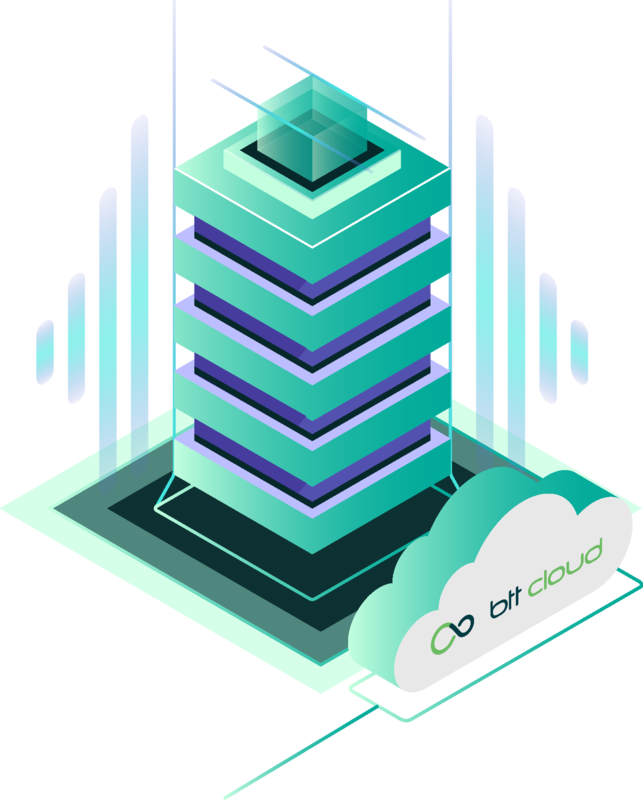 BTT Cloud Computing Affiliate Program is built to help enable all types of businesses including, but not limited to, digital agencies, web designers and developers, app developers, managed service providers, value-added affiliates, consultants, independent software vendors and distributors who want to earn revenue by incorporating managed cloud solutions into their current product and service offerings. We work closely with all new partners who join BTT Cloud Affiliate Program to provide the knowledge and resources they need to be successful. We have a proven process designed to grow your expertise in our cloud platform, help you close deals, and support your customers to create a positive experience. Continuous technical sales support via email or phone. Ability to integrate your own billing system or whitelabel our products into you product portfolio. No upfront costs: we do not set minimum sales commitment requirement. Start at your pace and get extensive help from our team. Guaranteed by Lloyd's: our operations are insured € 500 000 by Lloyd's of London insurance firm.